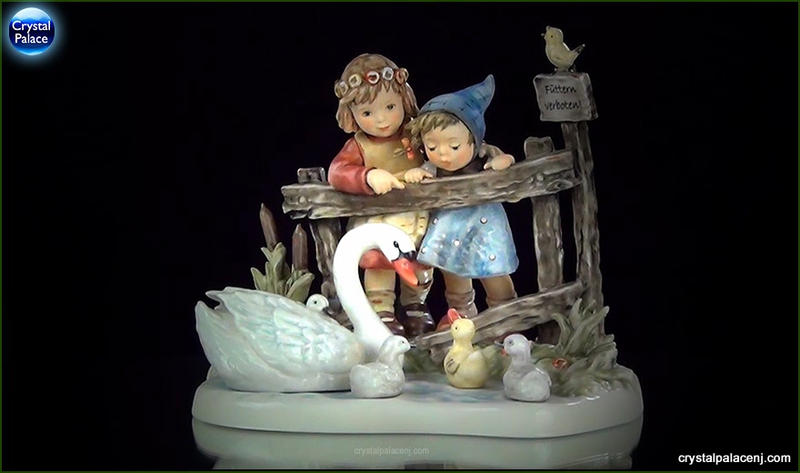 Two friends watch a family of swans, complete with a cute ugly duckling. 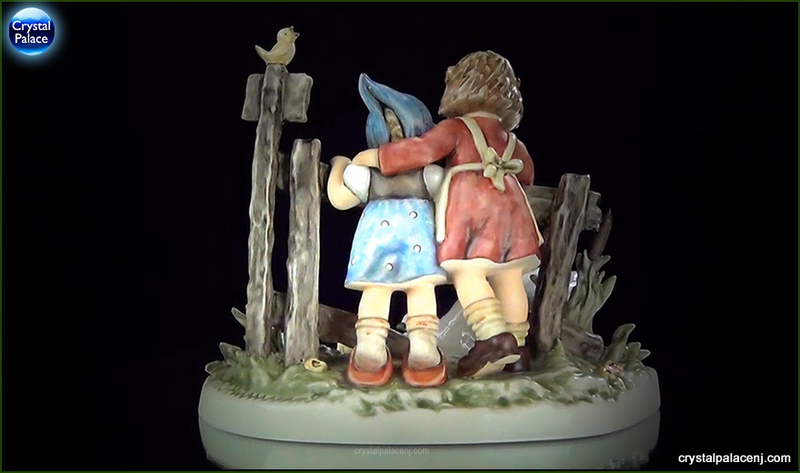 These little girls are enjoying the springtim e air and their friendship. 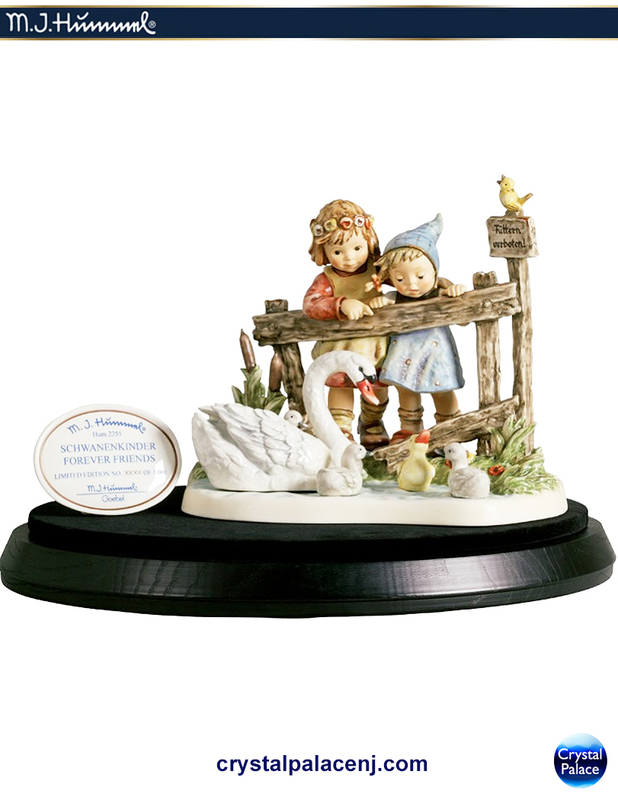 This piece comes with a black wooden base and a limited edition plaque. 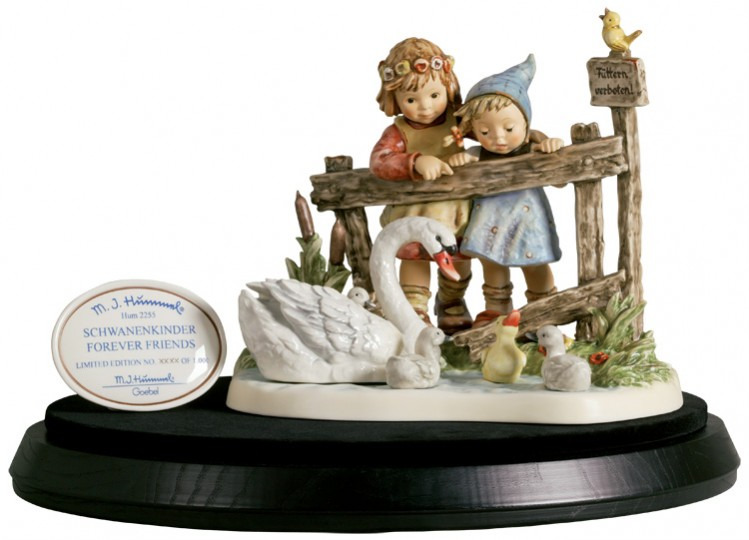 "FOREVER FRIENDS" IS A HAND-NUMBERED LIMITED EDITION OF 1,000 FIGURINES WORLDWIDE, WITH ONLY 500 FIGURINES ALLOCATED FOR NORTH AMERICA.